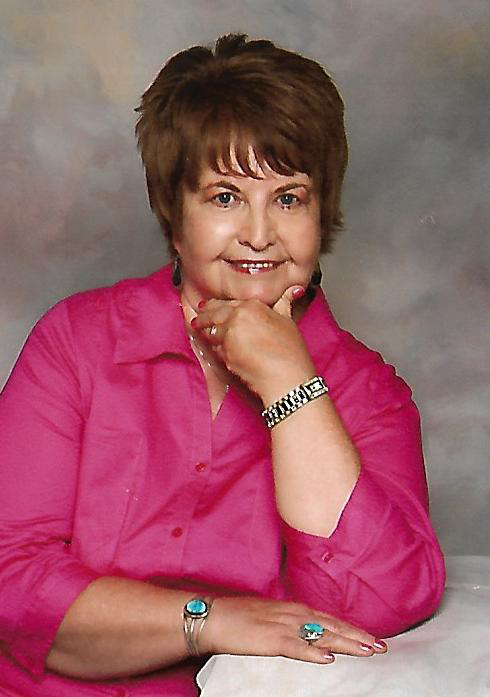 Eileen Lucille Stanley (Wignall) passed away on January 30, 2019 at Accura Healthcare in Marshalltown. Funeral services will be held at 10:00 a.m. on Monday, February 4, 2019 at Redeemer Lutheran Church in Marshalltown, Iowa. A public visitation will be held on Sunday, February 3, at the Mitchell Family Funeral Home from 1-3:00 p.m. Memorials may be made to the family to be used at a later date once a fund has been established. For condolences please visit www.Mitchellfh.com or call (641) 844-1234. Eileen was born on September 27, 1943 to Walter and Hilda (Wolken) Wignall in Marshalltown, Iowa. She spent her childhood in Le Grand, Iowa and was a graduate of Le Grand High School with the class of 1961. On April 15, 1967 Eileen was united in marriage to Michael Stanley at Redeemer Lutheran Church. The two made their lives together and raised three boys: Eric, Marc, and Shawn. Eileen was a long time member of Redeemer Lutheran Church and was very devoted to her faith. In her free time she loved to listen to music and had the ability to memorize all of the lyrics to any song. She loved traveling to Texas and Arizona to see family and friends. Eileen was a kind caring person that will be missed by anyone that had the opportunity to have met her. Left to cherish Eileen’s memory is her husband of 52 years Michael; children, Eric Stanley of Grapevine, TX, Marc (Andrea) Stanley of Fort Worth, TX, and Shawn (Stacie) Stanley of Grapevine, TX. She is also survived by her granddaughter Olivia. She is preceded in death by her parents Walter and Hilda and her brother, Edwin Wignall.